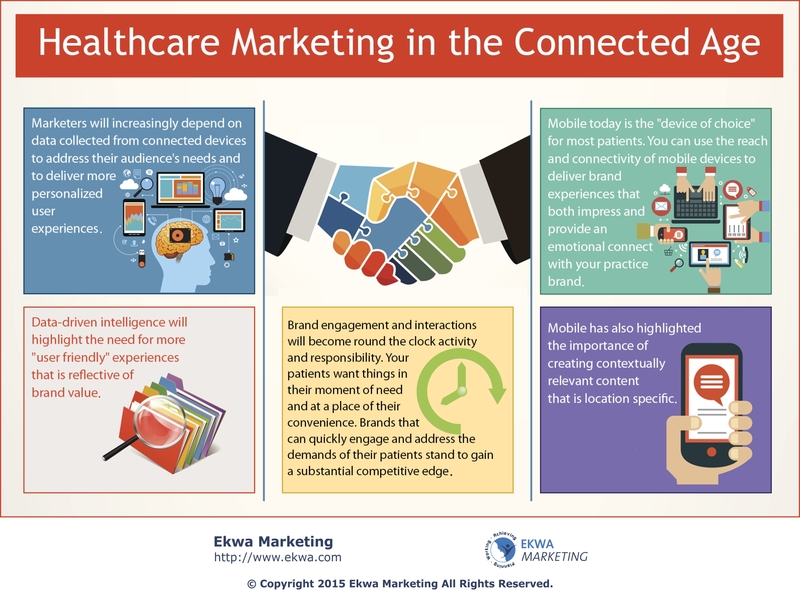 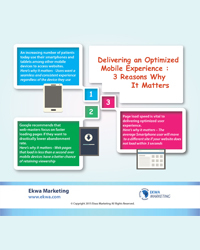 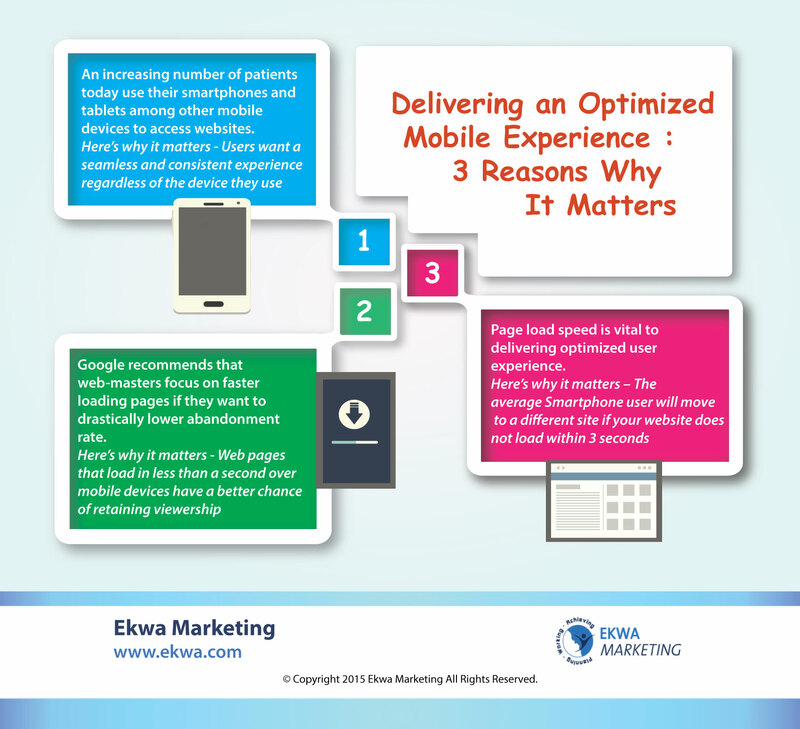 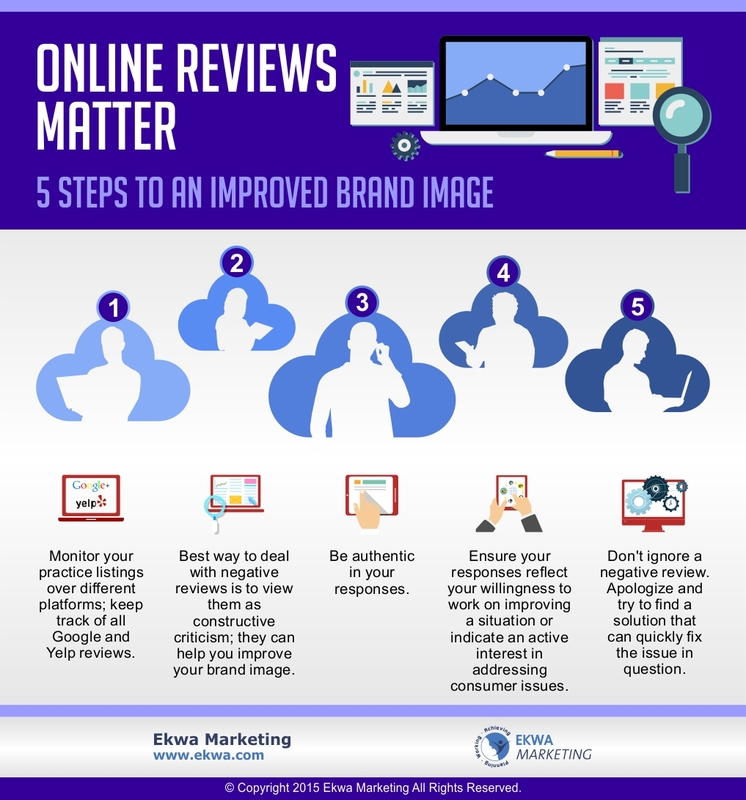 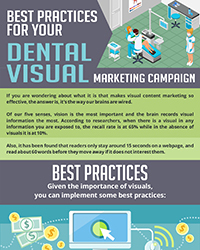 Every month Ekwa is asked to contribute quality visual marketing education content to top medical and dental associations and publications across the country. 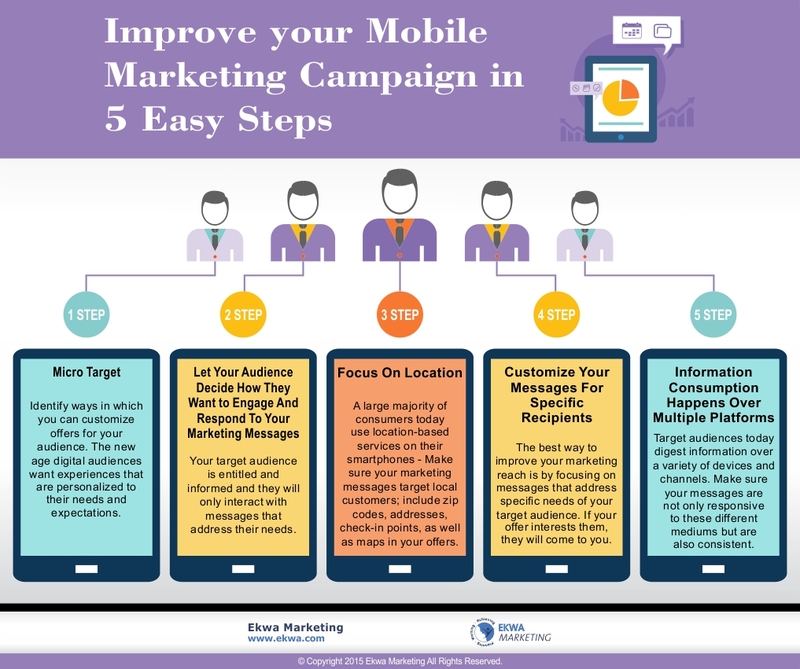 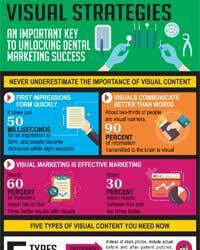 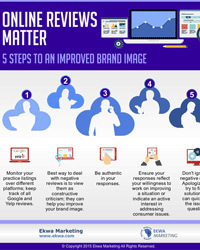 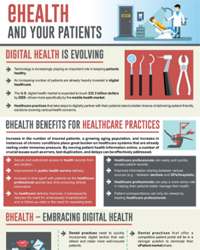 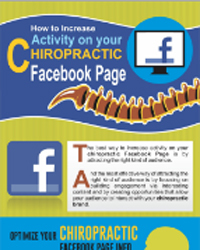 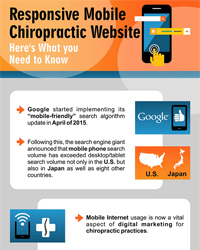 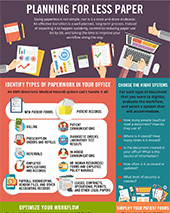 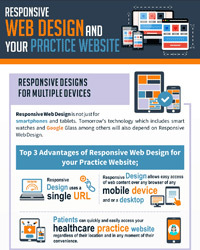 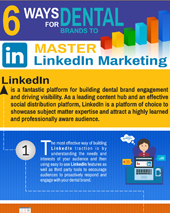 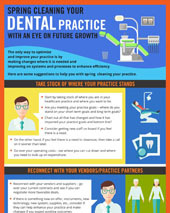 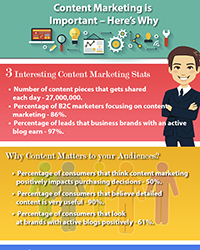 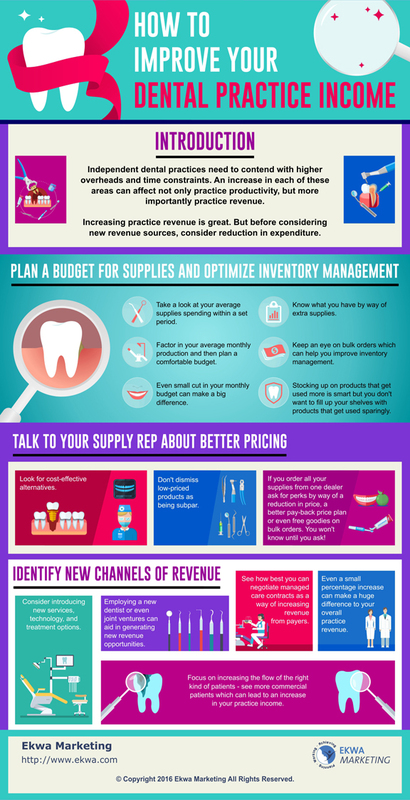 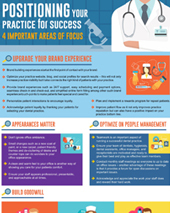 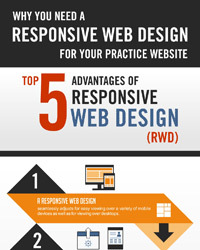 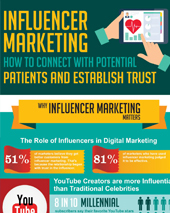 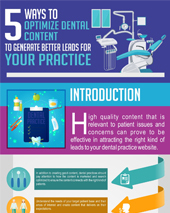 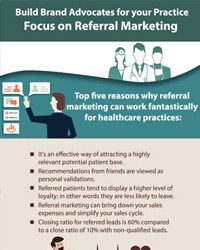 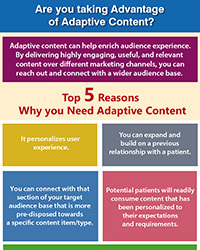 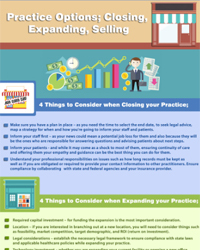 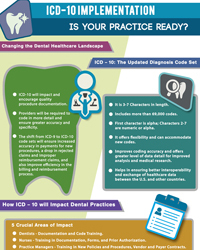 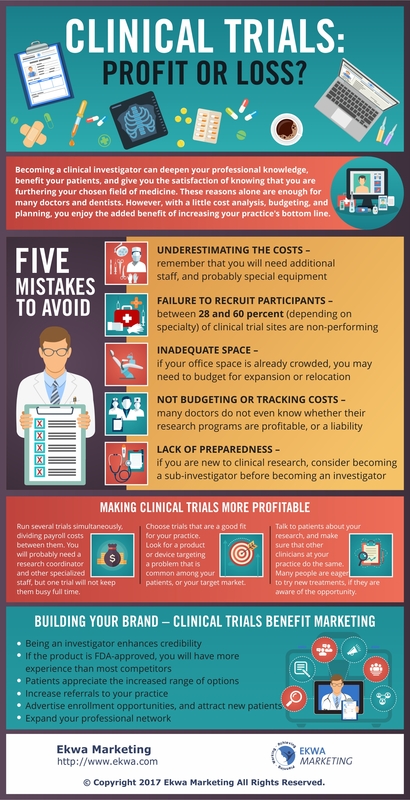 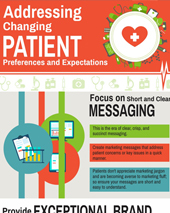 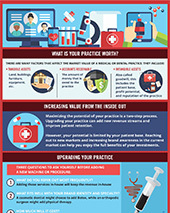 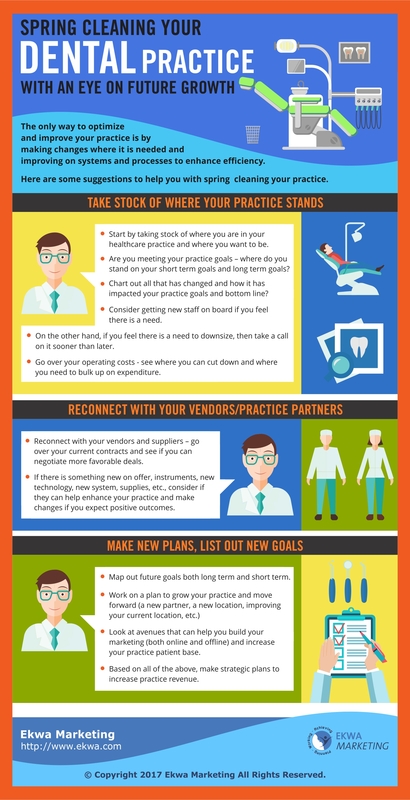 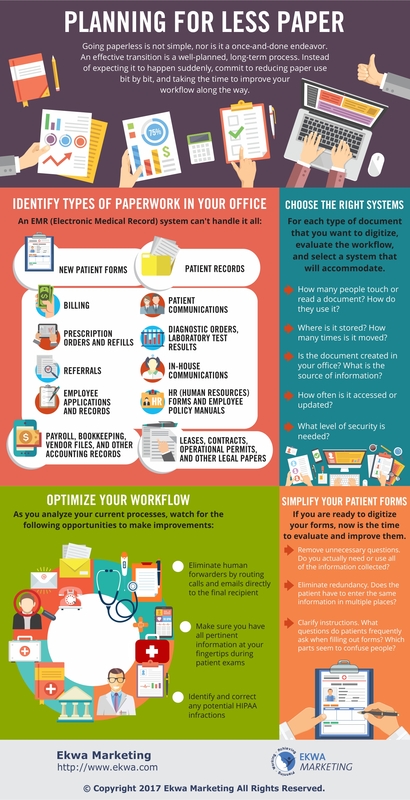 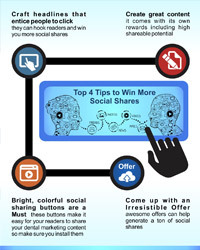 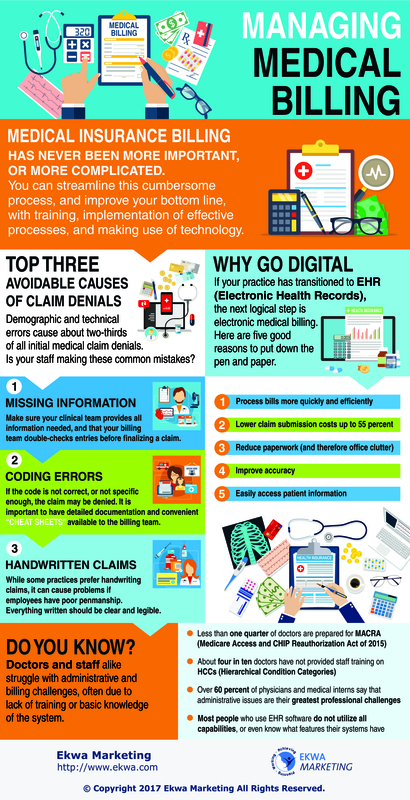 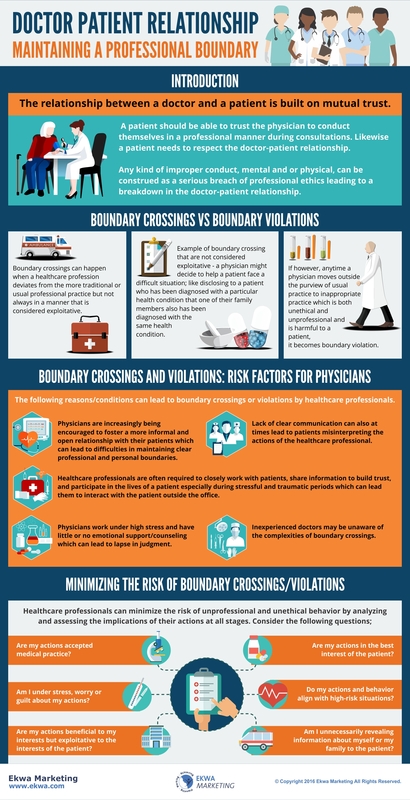 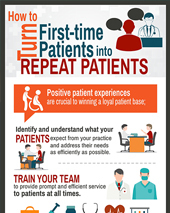 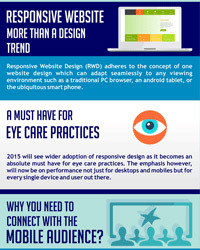 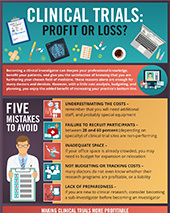 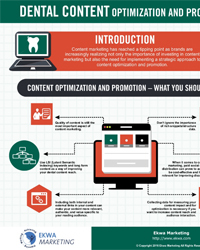 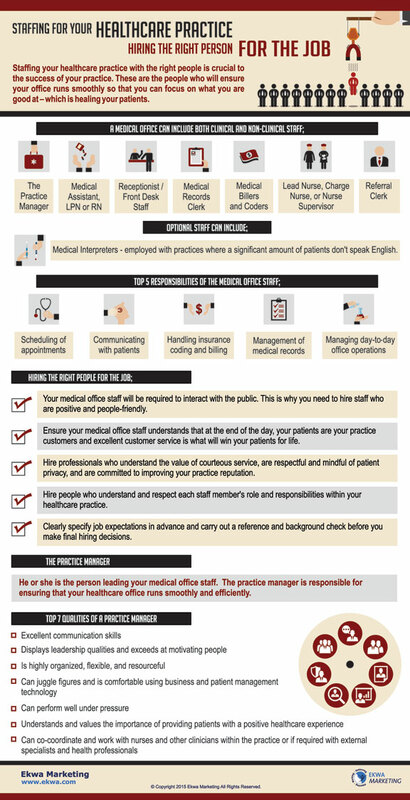 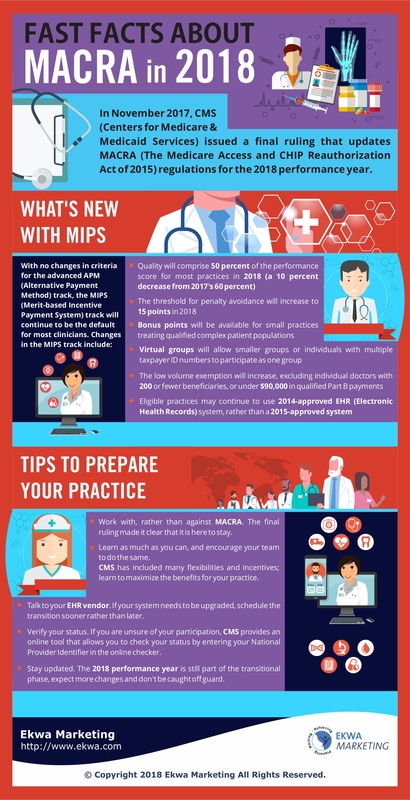 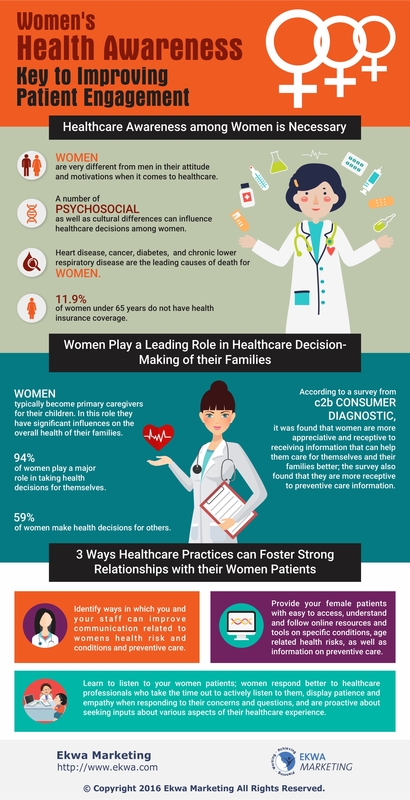 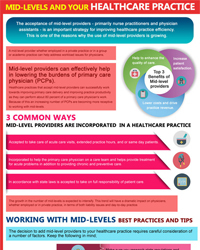 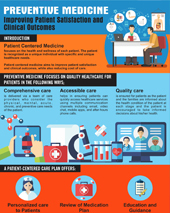 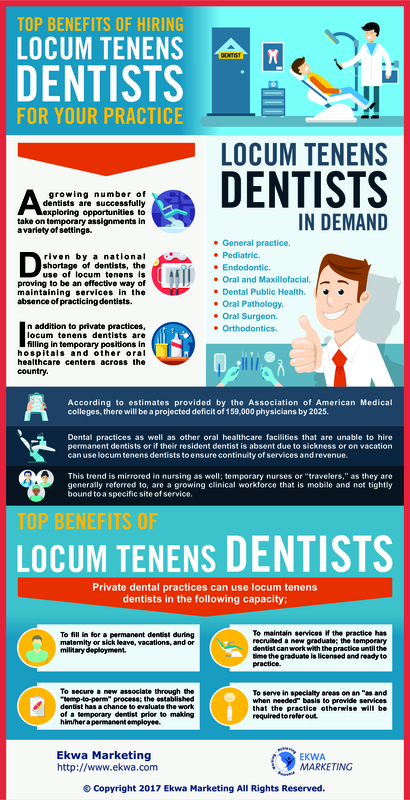 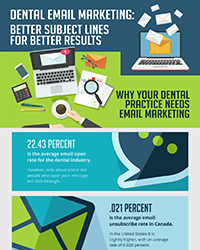 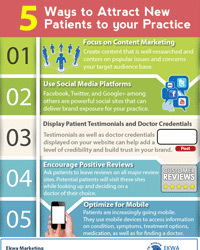 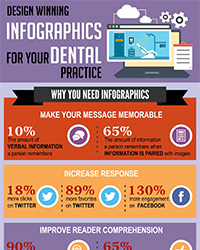 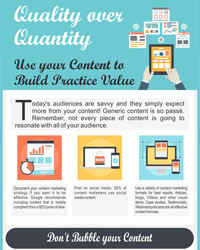 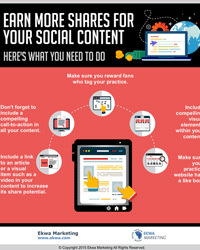 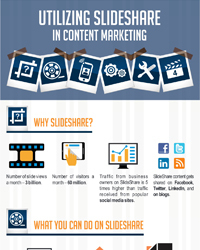 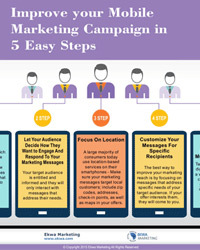 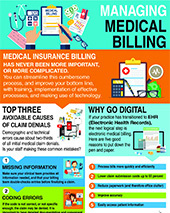 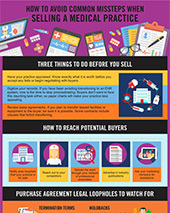 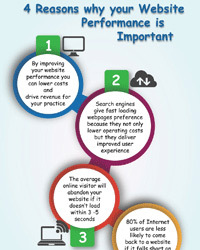 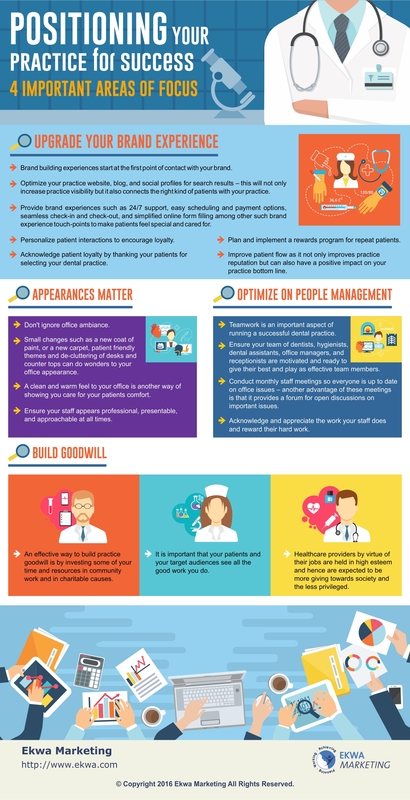 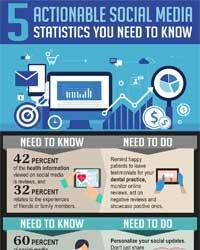 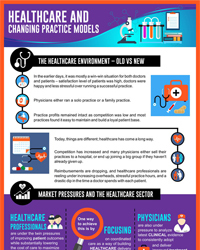 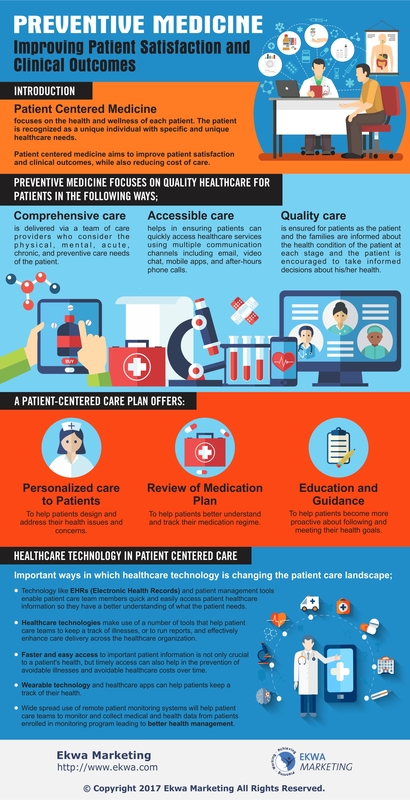 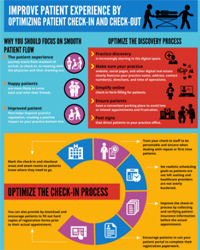 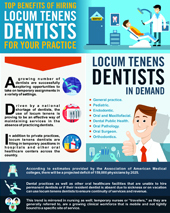 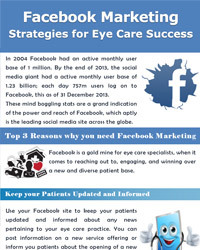 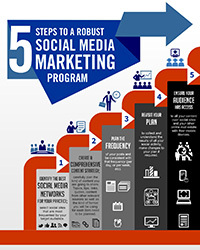 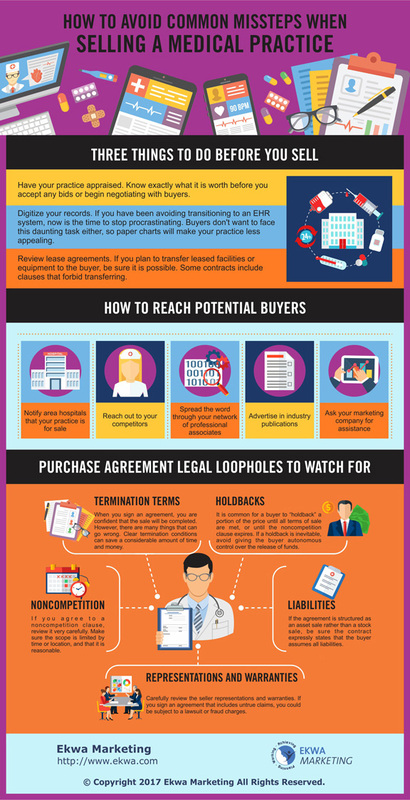 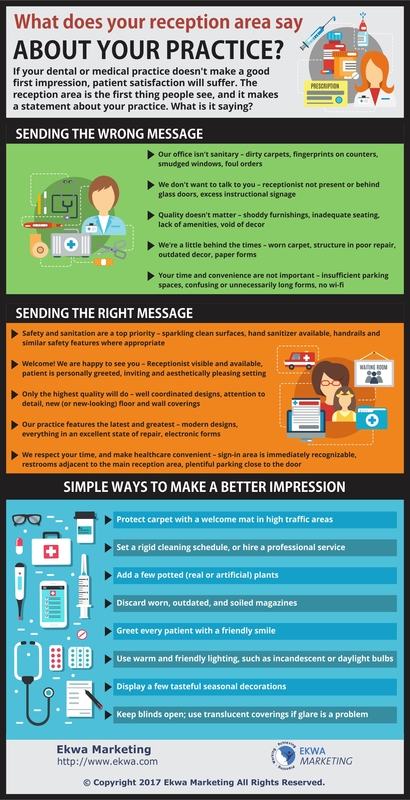 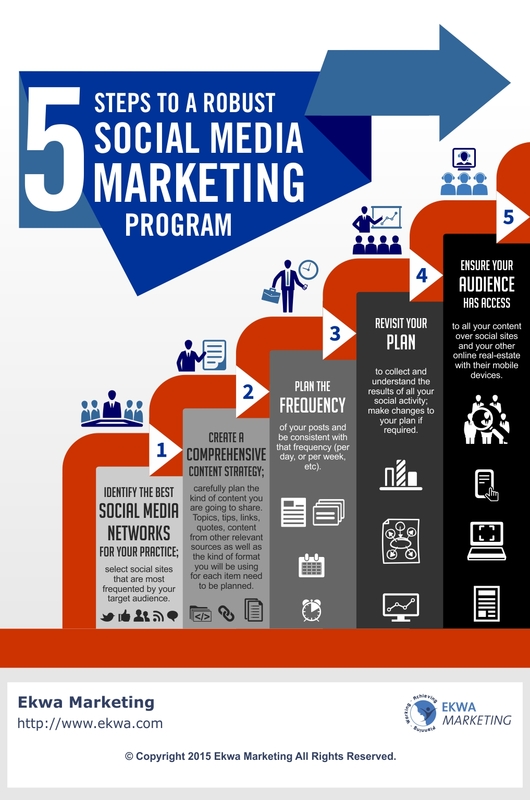 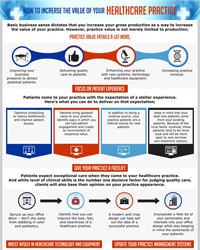 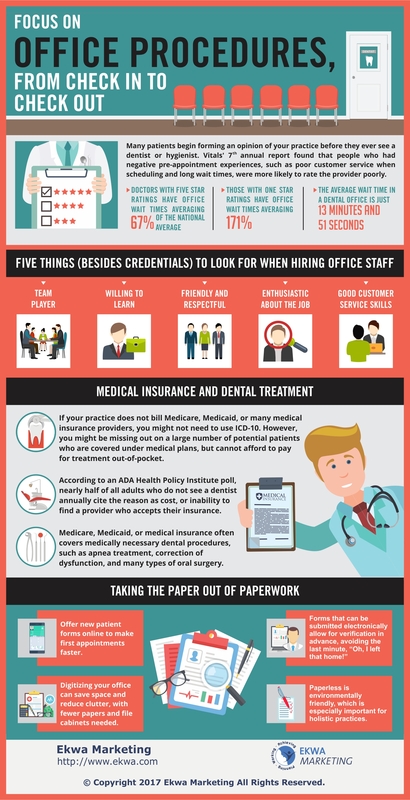 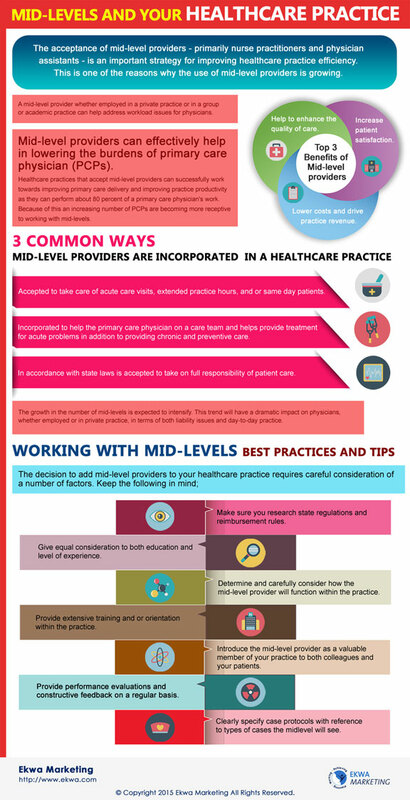 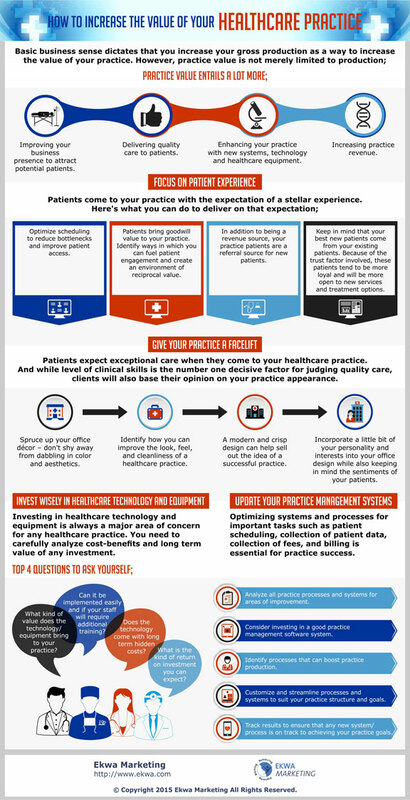 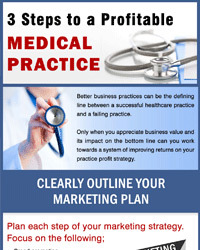 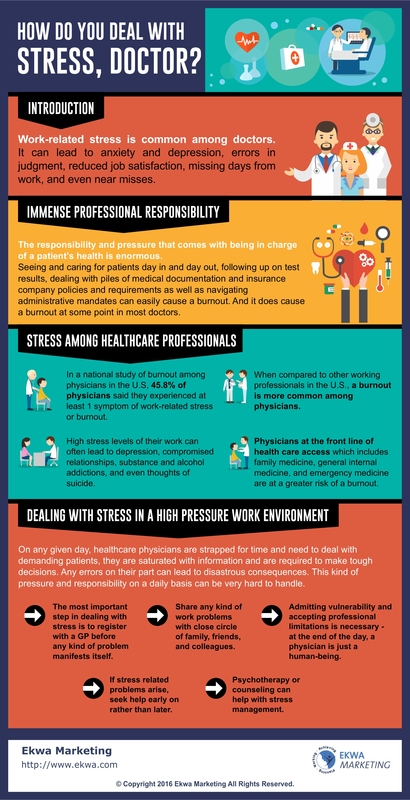 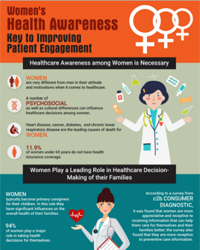 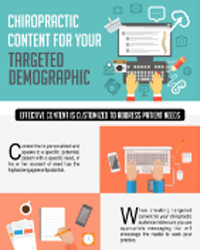 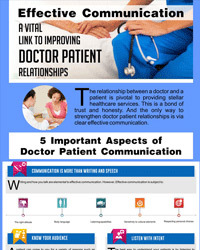 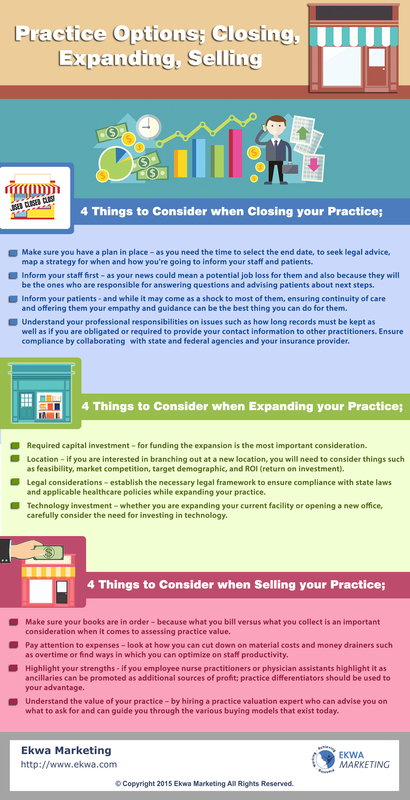 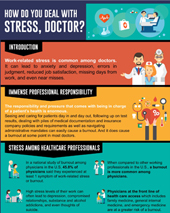 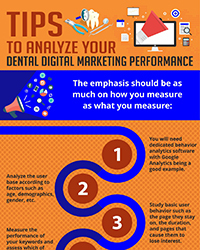 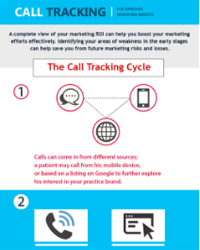 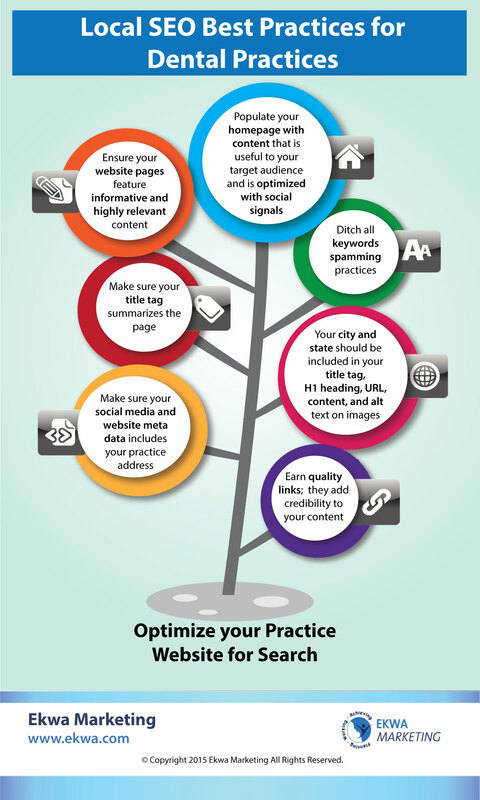 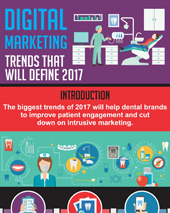 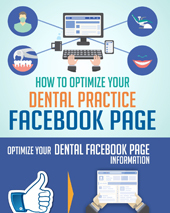 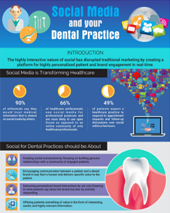 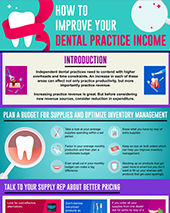 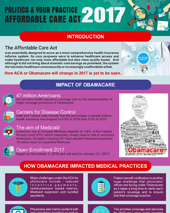 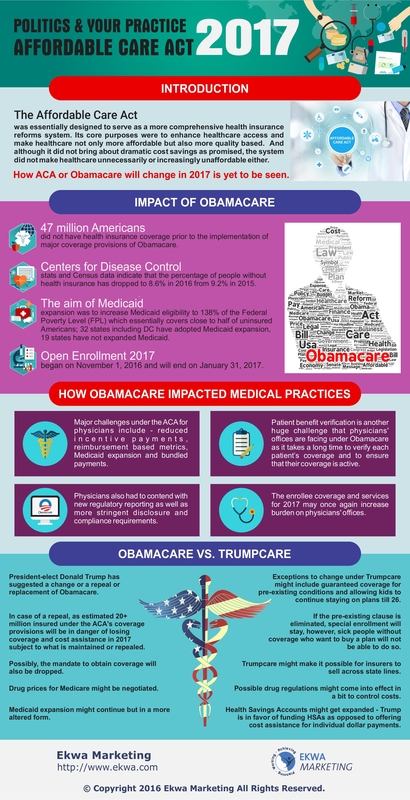 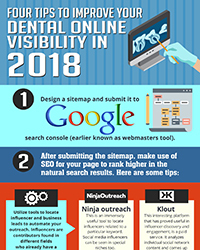 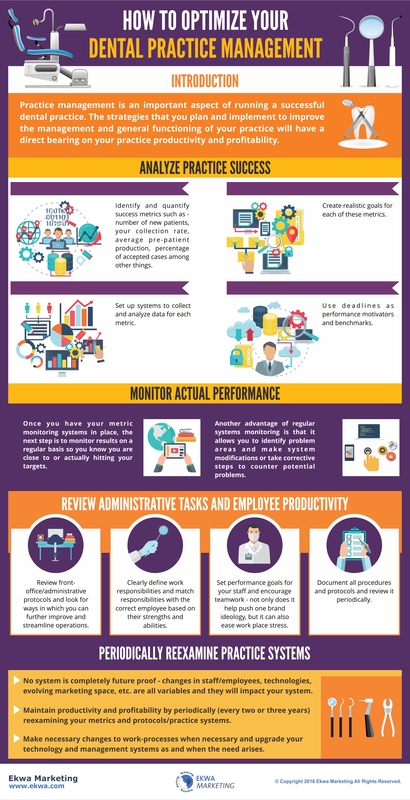 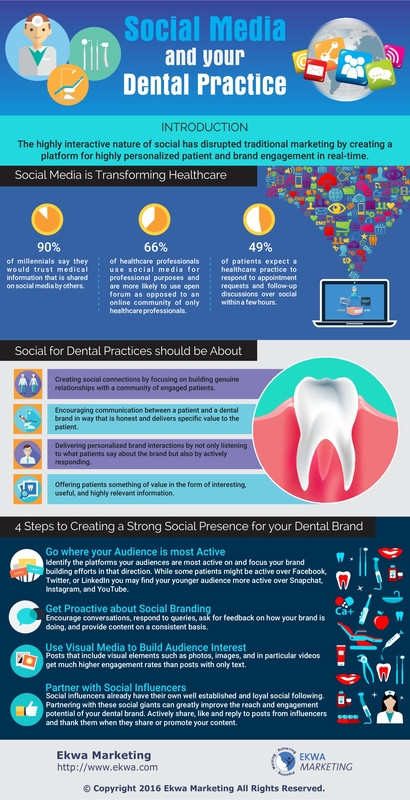 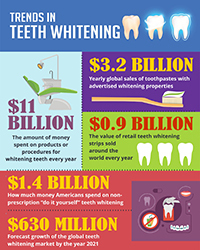 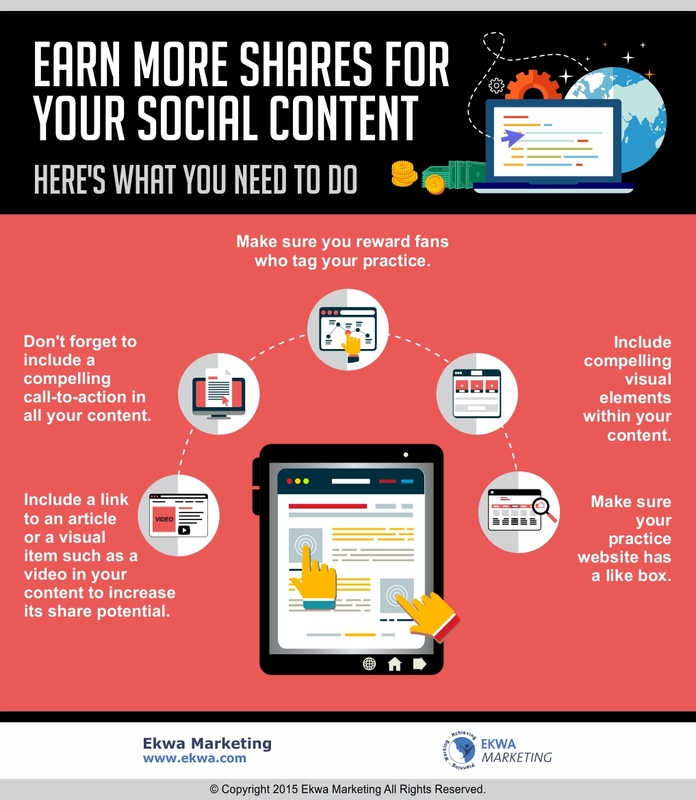 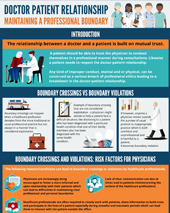 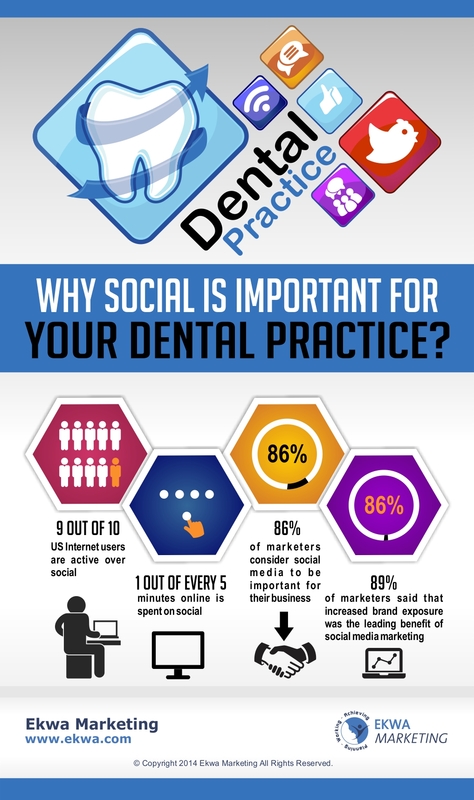 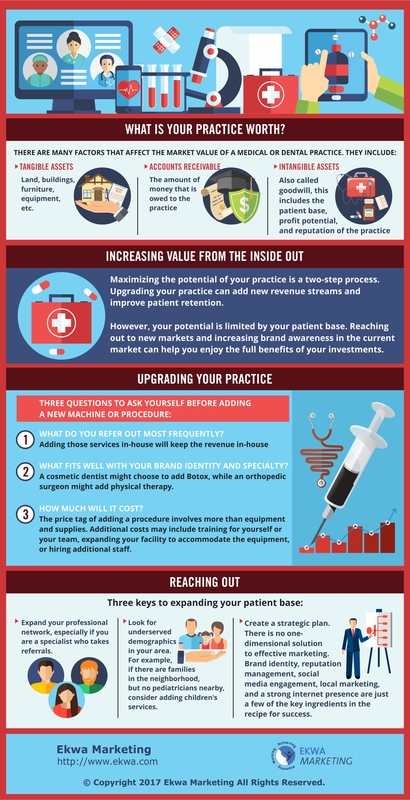 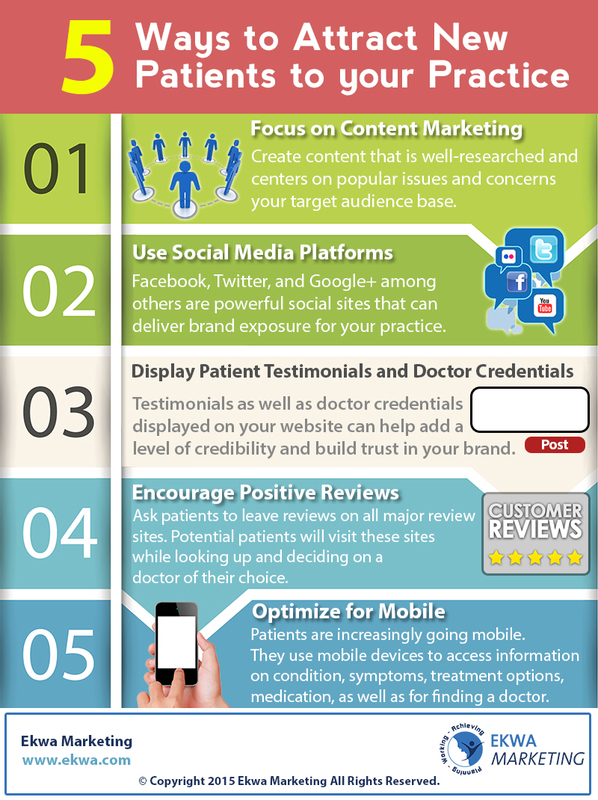 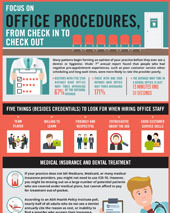 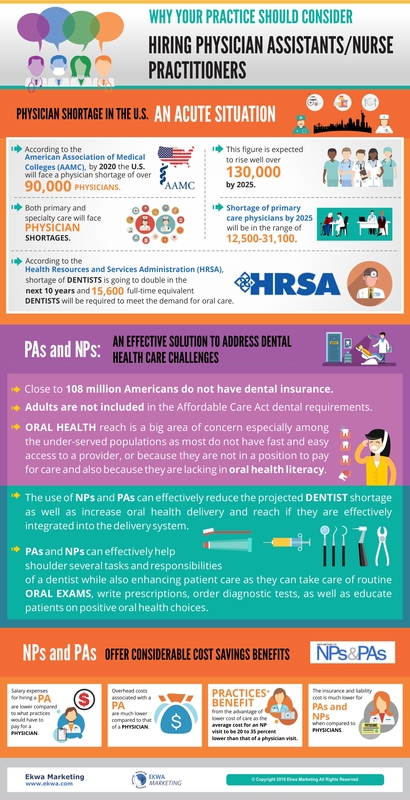 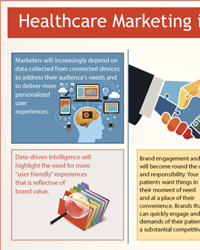 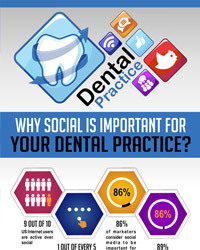 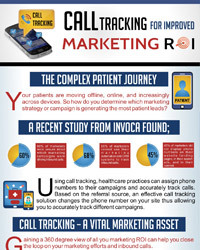 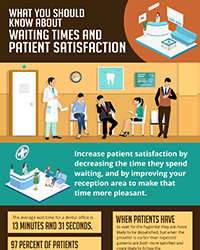 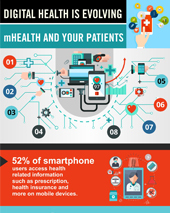 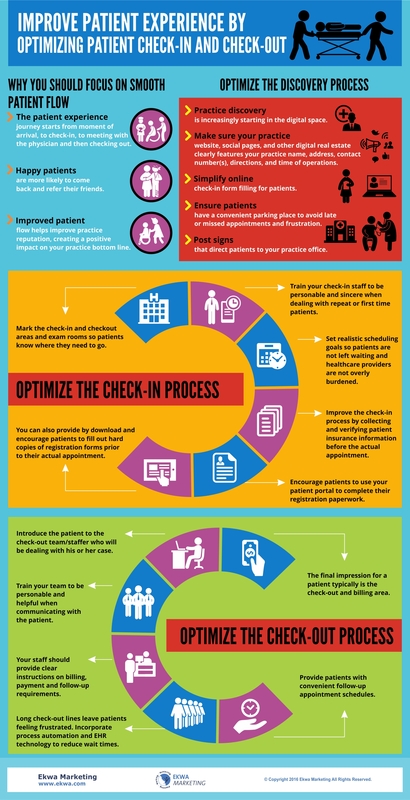 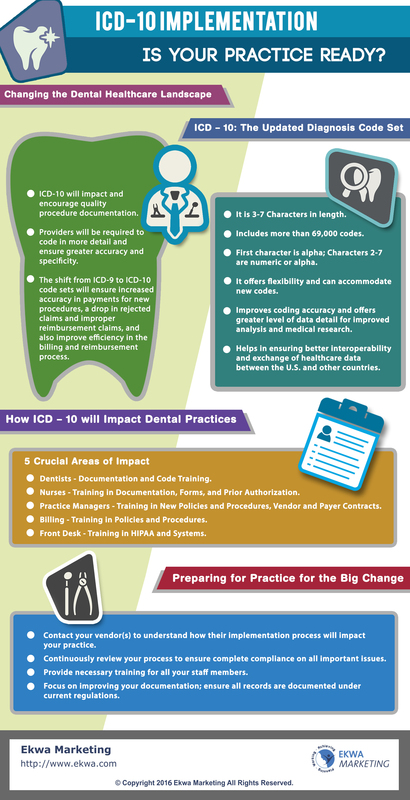 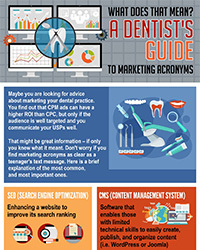 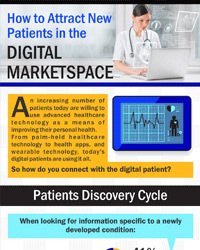 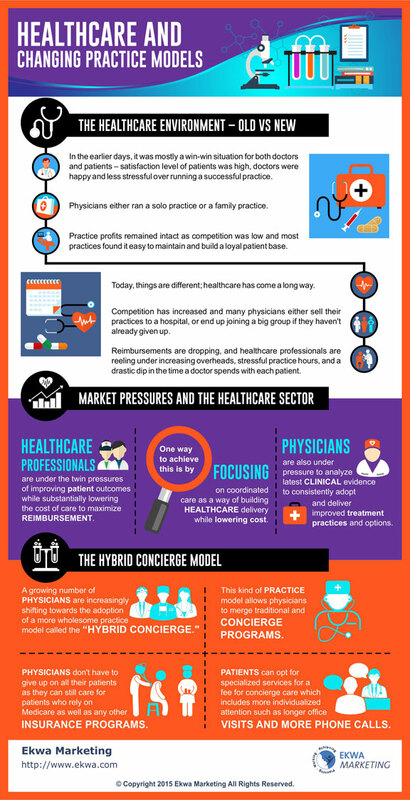 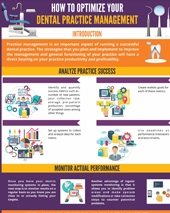 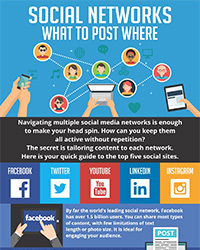 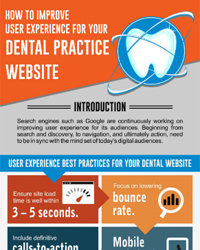 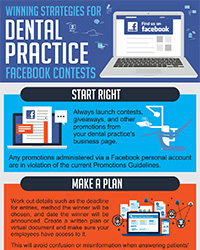 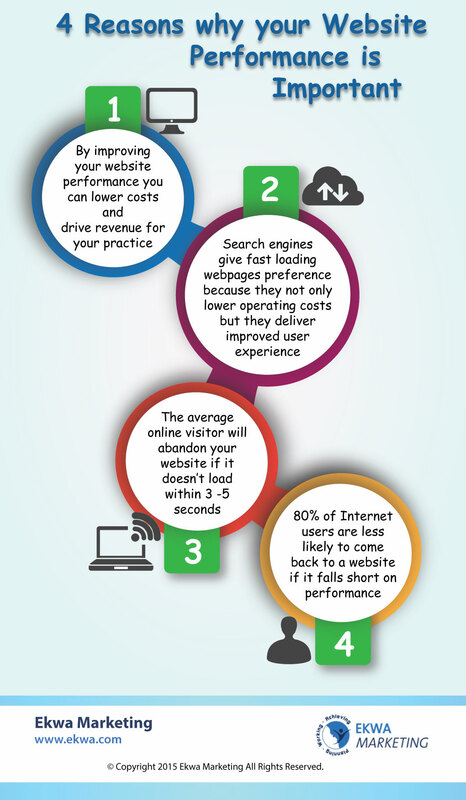 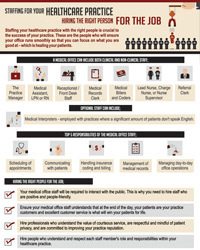 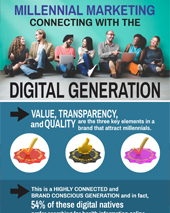 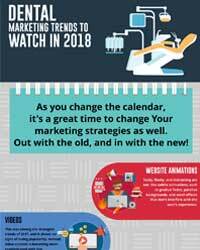 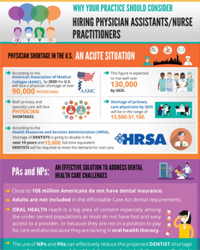 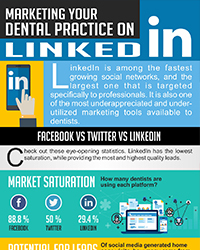 These infographics and other visual elements are used to raise the bar on doctor awareness of Internet marketing topics vital to the success of today’s consumer driven medical and dental practices. 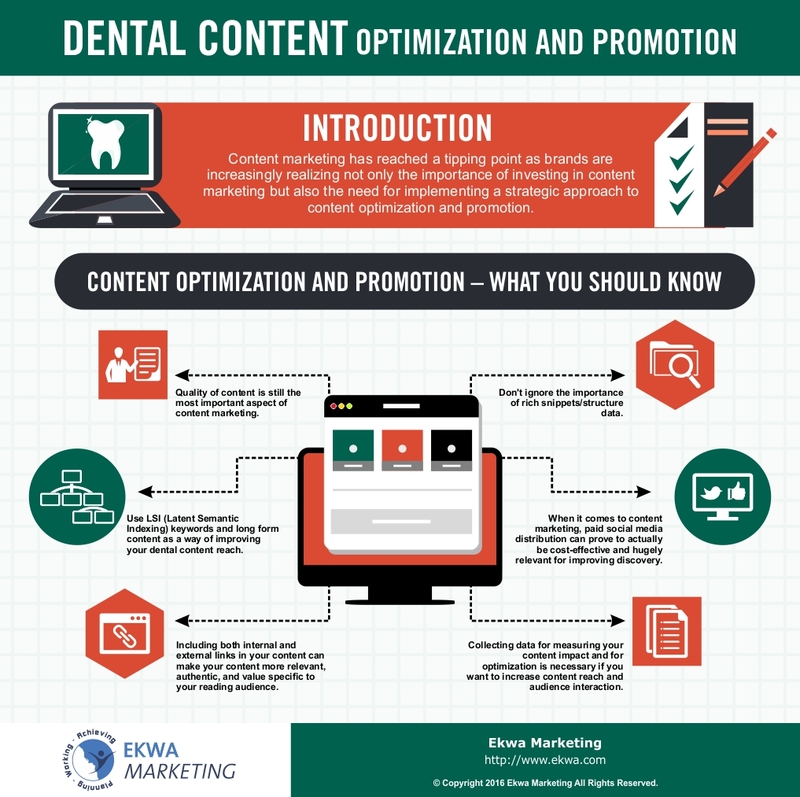 Please use the drop-down menu below to find publications of interest to your field and enjoy the visual content Ekwa Marketing has provided to them in the past. 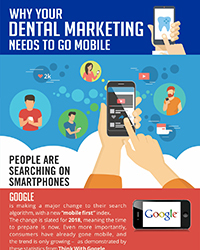 If you have questions about any of these online marketing topics, please give us a call at 855 345-0593. 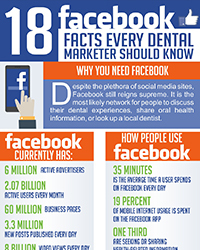 Our marketing staff would be happy to help you! 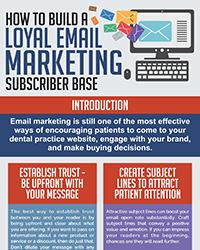 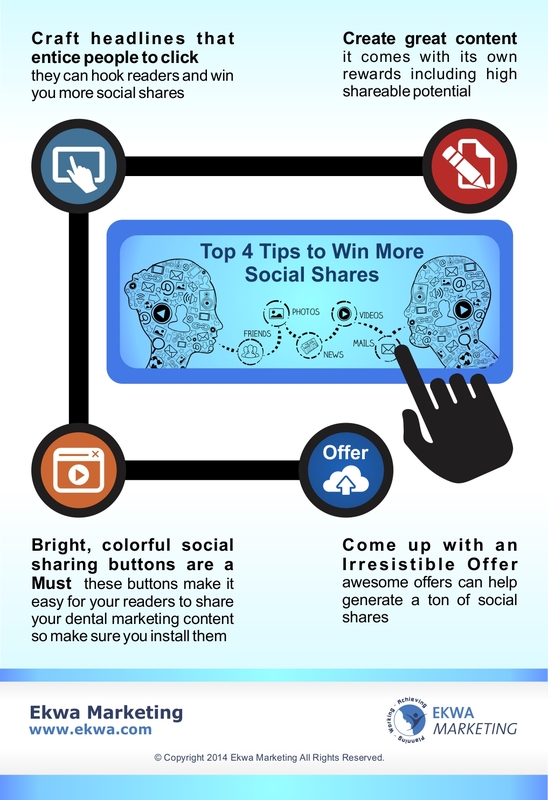 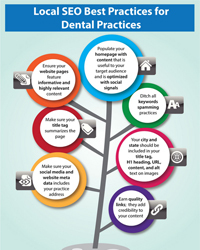 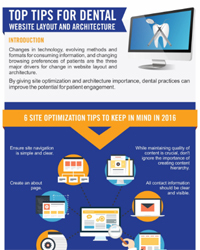 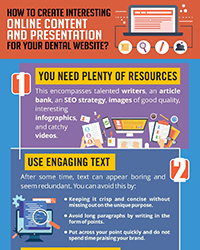 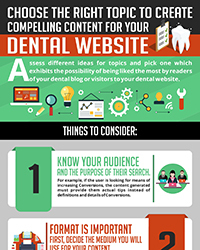 As seen in the June 2018 issue of Oral Health Blog - How to Create Interesting Online Content and Presentation for Your Dental Website? 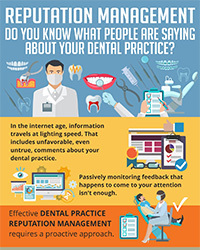 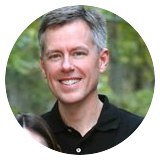 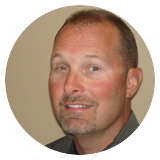 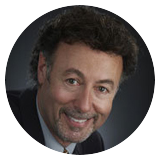 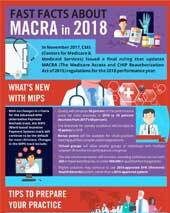 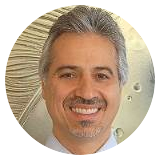 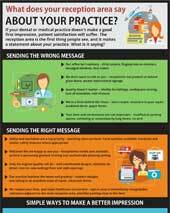 As seen in the August 2017 Issue of Oral Health Blog - Reputation management – do you know what people are saying about your dental practice? 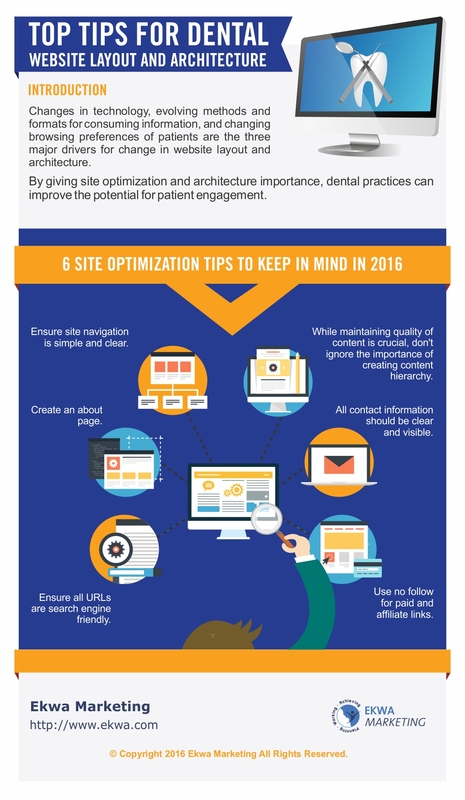 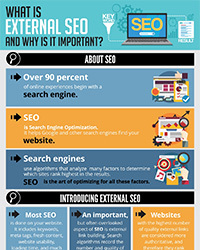 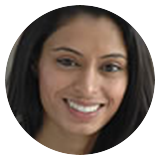 As seen in the May 2017 Issue of Oral Health Blog - What is external SEO and why is it important?